It probably isn’t an exaggeration to say that I’ve always had an unyielding passion and love for dogs! I’ve got 2 furkids of my own (Milo and Buddy, whom I rescued when they were puppies) and we stay together in a house at Kembangan with my family and domestic helper. Since I started dog boarding 5 years ago, I’ve worked with over 300 dogs (all sorts of breeds, all sorts of needs) who have been through thick and thin with me, and I’ve loved every single1 of them like they were my own. Although I’ve been lucky enough to have been trusted by so many dog owners, I’m not a qualified professional (e.g. vet-trained, professional dog handler, etc). Throughout my 5 years of doing this, I’ve had my fair share of missteps and mistakes that I’ve learned from too. I react as fast as I can, and admit my faults when they happen. You can trust me on that. It has not dampened my enthusiasm for caring for dogs, and if you are concerned about them, I humbly ask that you treat them like I do - learning experiences that guide me as a grow to become a better caregiver for your dogs. “Crystal truly knows how to manage little1s with special needs.” -- Puvana, 2017 I look forward to caring for your precious furkid soon! I provide Pet Boarding and Daycare for Dogs. We have been doing this since 2015, with over 100 returning customers. 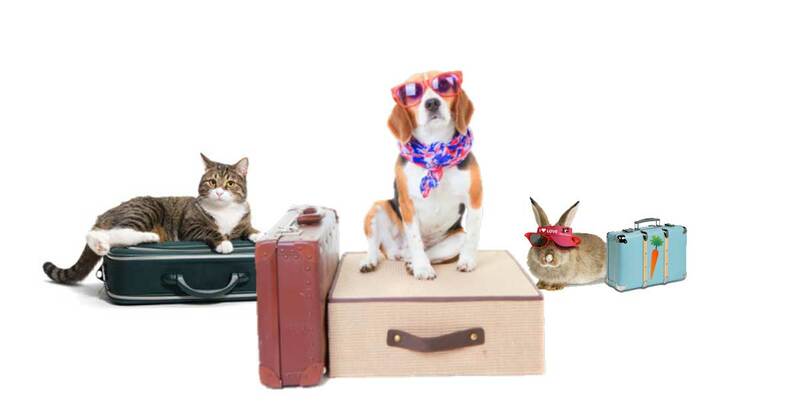 Commercial pet hotels usually does not provide 24/7 supervision and do not have the freedom to roam around. 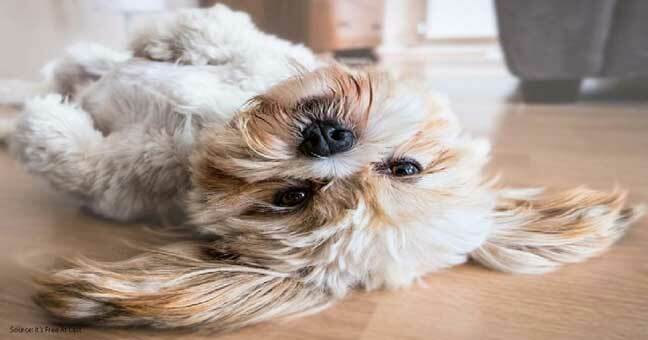 With us, we look after your dogs in a home environment with 24/7 supervision. We’re in the EAST of Singapore (where all the good food are) at Kembangan. We renovated our home to ensure that there is plenty of space for dogs to run around and roam free - there is a huge front porch, a sizable side yard, and a roomy balcony on the second floor too. We’ve installed secured gates with small gaps (so they can’t squeeze through them without our knowledge) and so your furkids can mingle with others in a safe and secure environment. We also have a car for pick-ups, drop-offs, and emergency trips to the pet store or the vet. Pet Lovers Centre and vets are accessible within a 5-minute drive. I know that each dog has its own unique behavior and needs, so I make it a point to understand what they are before deciding whether we would be a good fit for you and your precious. This comes in the form of a meet-and-greet, and conscientious note-taking and observations of your furkids when they come to stay. Throughout their stay, we will take plenty of photos and videos to share with you so that you can see they are doing well. I know full well how tough it is to leave them in the hands of someone else, so I will do all I can to make that experience a more bearable one. If you prefer a live video call from time to time, I’ll make that happen too! I highly recommend that you bring your furkid(s) over for a meet & greet prior to any engagement. This will allow us to assess your dog's temperament / behavior, and also allow you to check out the environment that he/she may be staying in. You may be offered (or you can request) to leave your dog with us for a short FREE trial of up to 3 hours. Unfortunately, we do not accept dogs who have serious cases of separation anxiety (always trying to look for ways to escape from the house, jumping out of fences / windows out of desperation, etc) as this may put our other furry guests in harm’s way. During the meet & greet, we will advise if our place would likely be suitable for your dog. We will also address each and every one of your concerns. If we feel that we may not be the best fit, we will be happy to refer you to other more suitable pawshakers. We send daily updates in the form of text, videos and/or pictures so that you can see your precious babies. You may even request for live video calls if you miss your furkids too much. We feed all our dogs twice daily, or as instructed by you. Some dogs may experience homesickness & may refuse to eat during the first few days. We will try to maintain your dog's weight at the same level as when you dropped them off. Diarrhea may occur due to stress caused by being away from home. We feed them at least twice a day, or as instructed by you. We highly recommend that you provide us with their food so that we do not change their diet, causing unnecessary diet or loss of appetite. We also have a huge basket of treats that we tend to spoil the dogs with. We will check if you are comfortable with us feeding them our treats prior to doing so. 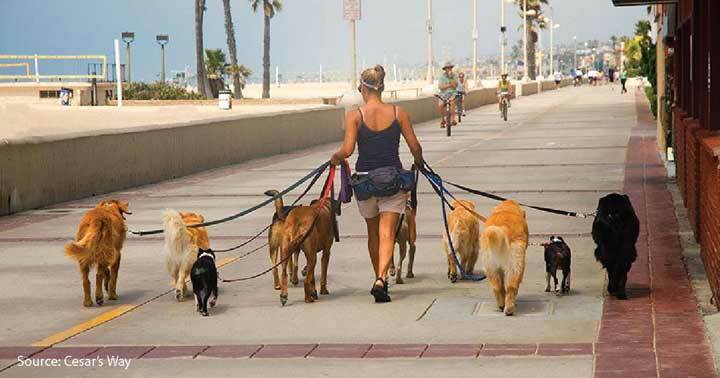 We walk all of our dogs at least 3 times daily (morning, late afternoon, at night before we sleep). We offer pick-up and drop-off transportation at an additional charge, depending on location ($20 - $40). Crystal's Pet Boarding service is located in or nearby Kembangan, Kembangan. Book via PetBacker for Insurance, Payment protection & 24x7 support. same here. bad! 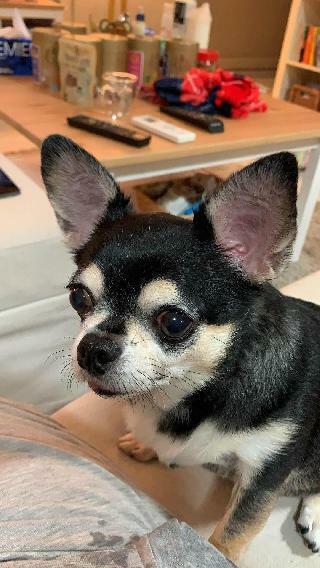 on the last night my chihuahua stayed there she reply to our text for update only at night and her reason were her maid got bitten by a dog she was boarding. have to ask for update daily. 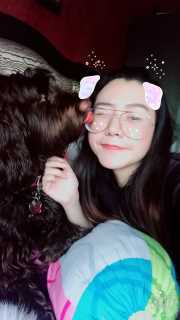 truly she do it only for money and have0 interest in the dogs. I do not have a good experience with Crystal's service. After meeting her first time with my dog, I felt that she treated it as a job rather than her interest. She did not bother to know more about my dog, she lost count of how many dogs she was looking after at that time whe ...Read Moren I asked her (8!! ), she did not even touch my dog, she kept forgetting things that she has agreed to, she even forgot the dates I needed her service. It was even worst when I reached her place. It was a true dog shelter with many dogs running around, and it was obvious that her maid was the1 doing all the job. Her place was very smelly. Dogs pee freely in the house, even my dog who is toilet trained also passed motion there. It was such an unpleasant experience. But I have no choice because I couldn't find other help. During my trip, the photos she sent were all quite upsetting. 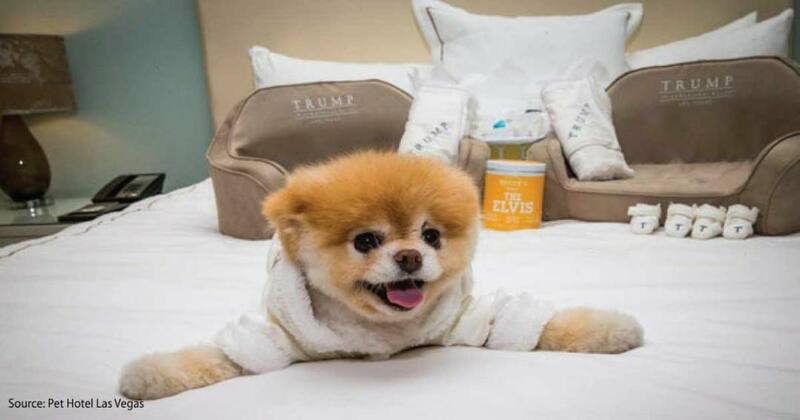 The focus of the photos were always on other things or dogs, I suspected she used1 photo to send to all dog owners, or the maid was the1 to take many photos and she used those to send. My dog lost more than 1kg after the 2 weeks stay, his leg was limping which she informed us only on the last day. I will never use her service again. we loved thanos as our own. It’s appalling to have Woosze accused us of doing this “just for money”. If I gave the impression that I am not professional at all, you shouldn’t even engage our services at the 1st place. Y would we send ONLY Thanos in the frame when the whol ...Read Moree point is to show you how he was adapting? Wouldn’t that even b more fishy? Regarding his weight loss, W knows that her dog’s appetite isn’t good from start. With the new environment, it is only normal for him to eat lesser. I am happy how Crystal has taken care of my "Cola" from beginning (patiently take care Cola adapting with new environment) and keep updating the progress/ activities during the stay. Thank you, Crystal. No issue, very flexible with sending and collecting time.